released in September this year for leading the development of 72andSunny's open source report that painted a picture of the diversity in Australia. Other contributions included live-briefing 1200 creatives at Semi Permanent, rewriting the syllabus and teaching young strategy hopefuls for two AdSchool semesters. Hill has also held roles at Wieden + Kennedy, Ogilvy Brazil and JWT Australia and Singapore. AdNews understands 72andSunny is yet to find a replacement and Hill declined to comment on her next move. 72andSunny celebrated its first year in Sydney and Singapore in April this year, boasting 24 staff across the two regions and a client roster of Google, eBay, Dropbox and Optus. To celebrate its first anniversary, AdNews sat down with Hill as well as other key players in the business, such as MD Chris Kay and ECD Johnny Tan, to discuss its progress in the Asia Pacific region. Kay told AdNews the company "isn't the finished product" but is growing a steady rate. Read more here. 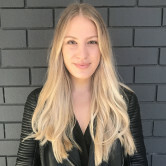 Director of strategy at 72andSunny Sydney, Mollie Hill, has exited the agency after 18 months, AdNews can reveal. Hill was one of 72andSunny's first staff members when it opened its doors in early 2017, moving from The Monkeys where she was strategy director. 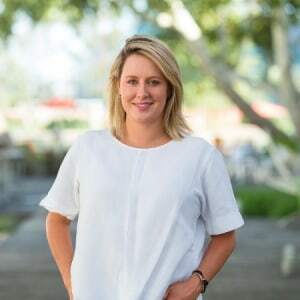 She was recognised in AdNews Top 30 Emerging Leaders list released in September this year for leading the development of 72andSunny's open source report that painted a picture of the diversity in Australia.